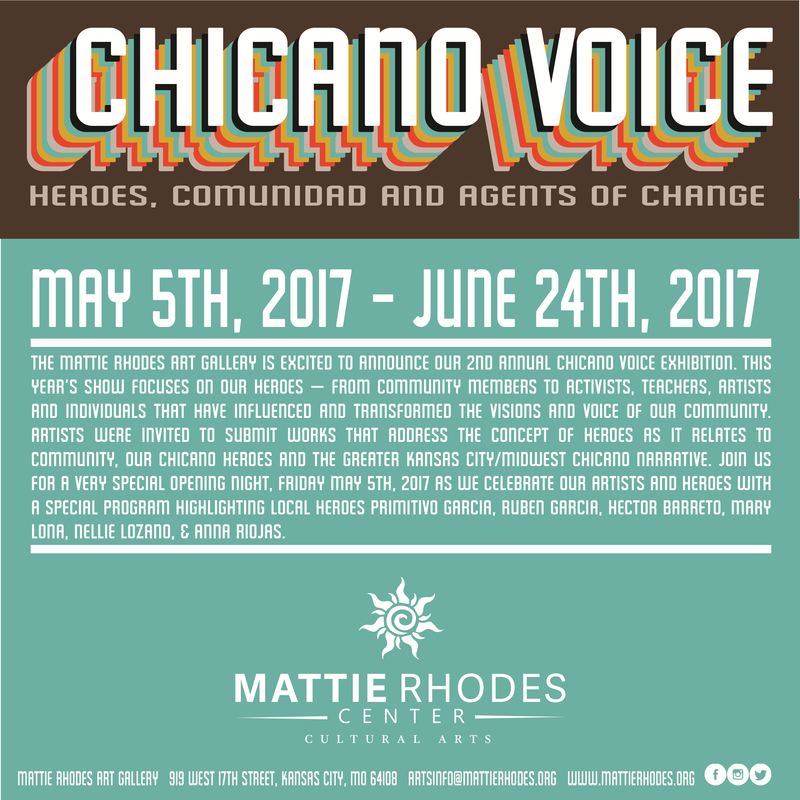 The Mattie Rhodes Art Gallery is excited to announce our 2nd Annual CHICANO VOICE exhibition. 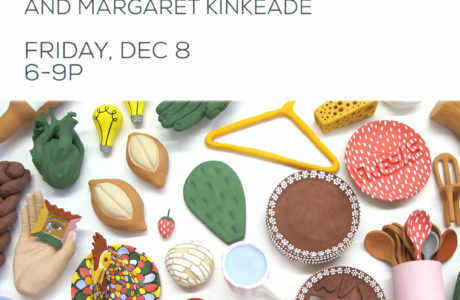 This year’s show focuses on our heroes – from community members to activists, teachers, artists and individuals that have influenced and transformed the visions and voice of our community. 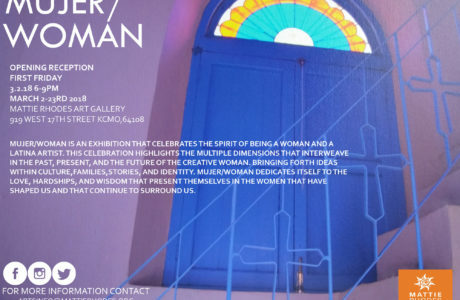 Artists were invited to submit works that address the concept of heroes as it relates to community, our Chicano heroes and the Greater Kansas City/Midwest Chicano narrative. 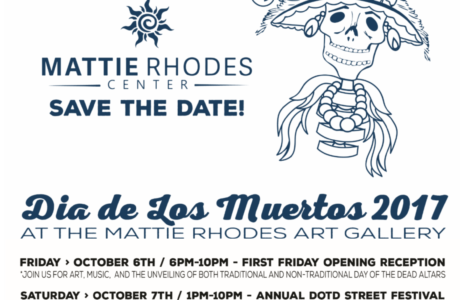 Join us for a very special Opening Night, Friday May 5th, 2017 as we celebrate our Artists and Heroes with a special program highlighting local heroes Primitivo Garcia, Ruben Garcia, Hector Barreto, Mary Lona, Nellie Lozano, & Anna Riojas. 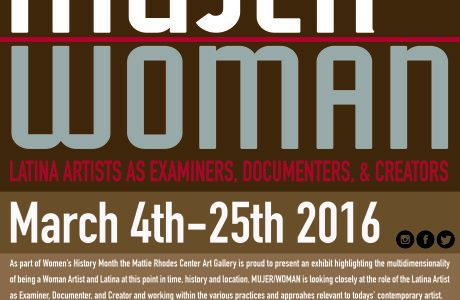 Please see below for a schedule of events planned for the exhibit! 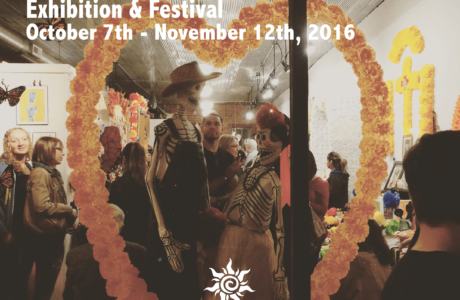 Join us as we celebrate the work of National & Local Chicano Artists along with our featured Artist – Francisco Franco of San Francisco, CA. The night will be completed with live painting, poetry, food & drinks! 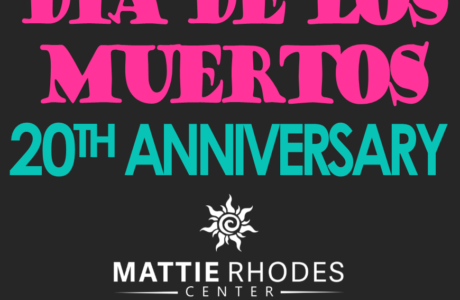 Come back Saturday for an afternoon of cultura featuring live performances, workshops, lowrider car show, poet – Michael Reyes and live art! Featured food vendor – Los Alamos Market! FREE to Public / Join us and area Artists as we discuss the presence of a Midwest Chicanx community and the role the arts plays in sustaining and building that narrative. Join us as Dr. Gene T. Chavez screens his work “Mexican American Fast Pitch Softball Leagues” and offers a discussion for attendees.